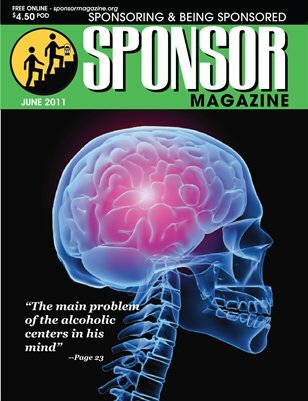 SPONSOR is a magazine about sponsoring and being sponsored. Every issue contains something for the Newcomer, something for Sponsors, some AA history, at least one Resource and something for Spirit. This is a free download and minimally priced printed edition.